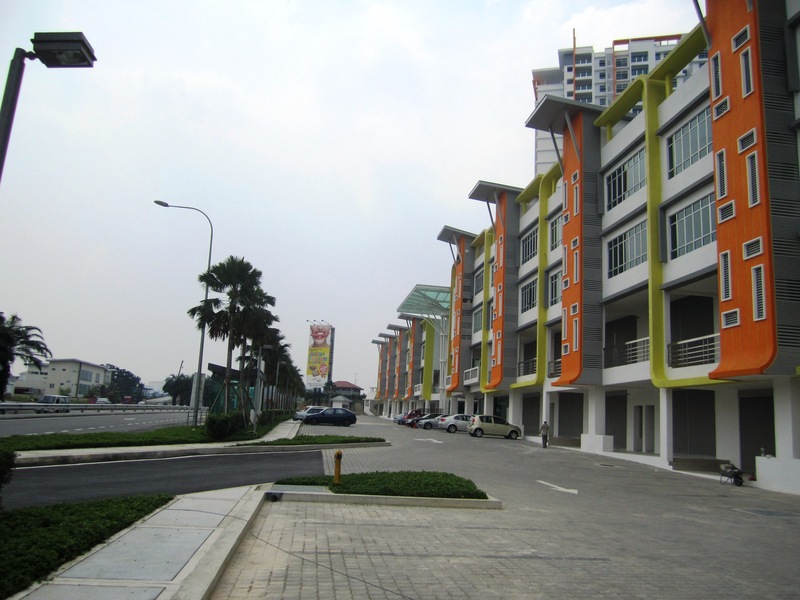 The Zert Bandar Kinrara located at Prime Location ~ Surrounded by established townships such as Puchong, Bandar Sunway, Bukit Jalil, Subang Jaya, Petaling Jaya, Putrajaya, Cyberjaya, Shah Alam, Seri Kembangan and Serdang. schools just minutes away.Near Ayer Hitam Reserved Forest. Please do not hesitate to contact Florence 012-7686 100 / Serene 019-311 7892 should you need any further clarification. Tks !! July 11, 2011 in All Commercial, Shop / Office / Retail Space. What is the selling price for 3 storey? Hi, the 3 sty unit is selling RM 3 mil (neg).